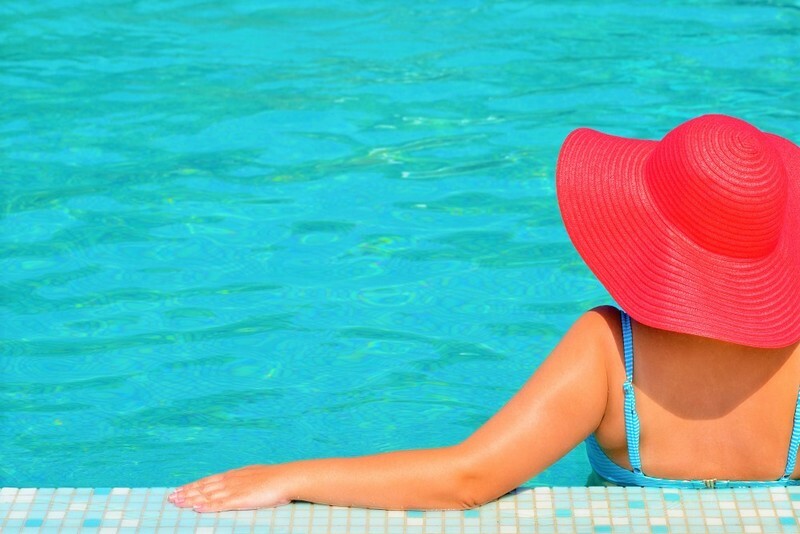 Fancy a Flounder in these Florida Pools? Who doesn’t fancy Florida? She’s got that slicked-back hair and shades thing going on and let’s not even start on the beaches and Disney trips on offer. Florida is the sun-drenched dream of many a holiday goer and it can cater for families, friends, hen-dos and hen-don’ts. It even lets the stags go along. But the fun starts at home in Florida and you’ll find that the pools are the real show-stopper out there. This corker in Kissimmee can sleep up to sixteen people and the pool might as well be an ocean for its size. 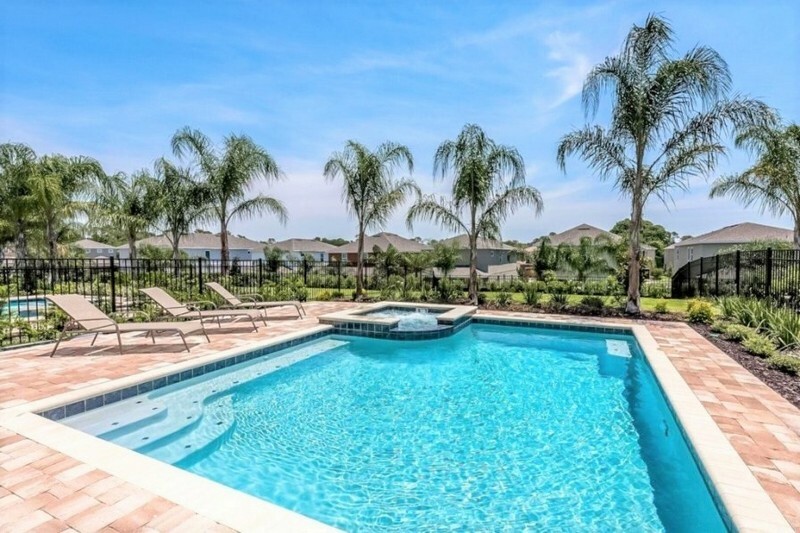 Surrounded by gorgeous palm trees and only ten minutes from the fabulous Disney World you can be sure this villa makes a perfect choice for a family getaway. This fabulous Long Meadow villa has plenty to turn your head, including a wonderful indoor pool overlooking glorious gardens. With plenty of surrounding space to lounge and able to sleep up to 8 this luxury villa is a great place to kick back with friends. 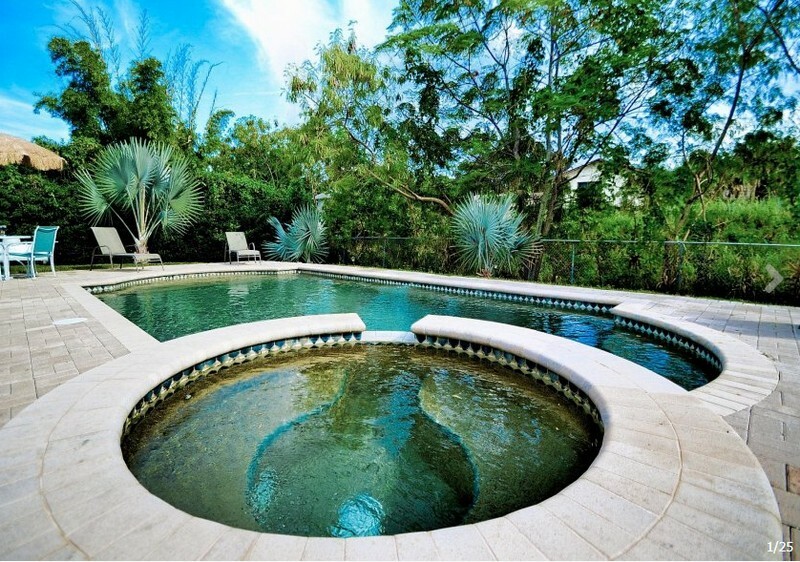 The pool in this fantastic Florida property is like something from a fairy-tale, surrounded by beautiful foliage and with a section to sperate you from the kids, it makes for a stunning place to sit back and relax. This brilliant villa in Grand Reserve is a great choice for large groups. It’s able to sleep ten people and is really close to a golf course for all those sports fans. But the best bit is without a doubt the beautiful indoor pool with the hot tub. With gardens and sunshine outside and plenty of room to lounge with your feet in the water inside, you’ll not want to go back home anytime soon! 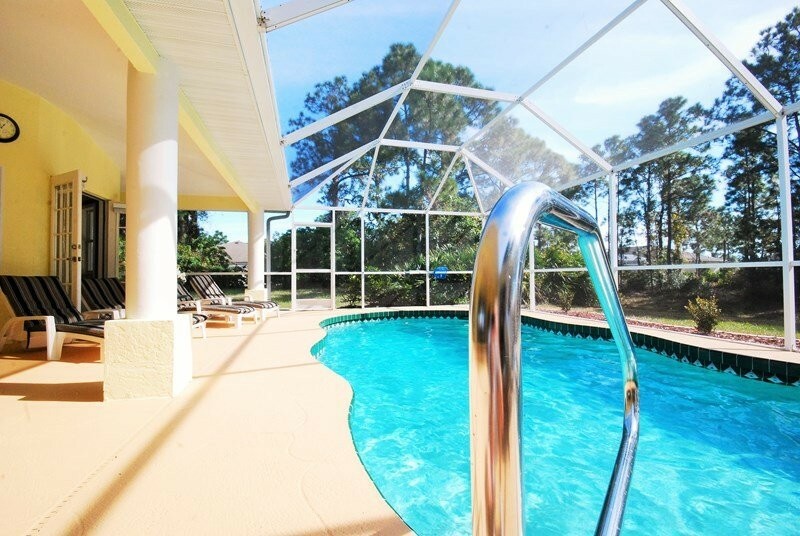 Check out all our villas in Florida.